Interested in quality Chevrolet repair? If so, you have come to the right place! 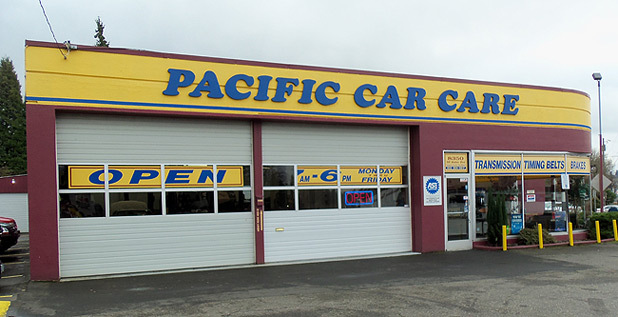 Pacific Car Care can repair all Chevrolet makes, models, years. Just bring you vehicle into our shop and be in and out in no time! 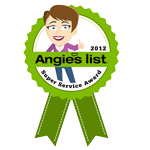 We have a highly qualified team of mechanics that are ready to service your vehicle. It doesn't matter if it's an Impala, Malibu, Silverado, Equinox, Cobalt, Blazer, Camaro or any other Chevrolet model, we can service them all. Need new tires? No problem! How about a new transmission? We've got you covered. The best part of all is that we can do both quickly and at a cost effective price point. Ready to get started? Give us a call to schedule an appointment for your Chevrolet service. Our experienced mechanics will perform an inspection and diagnose what the problem is with your Chevrolet. 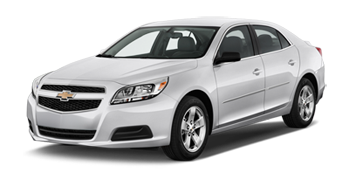 You be informed of what service your Chevrolet needs with the cost and times required for your approval. 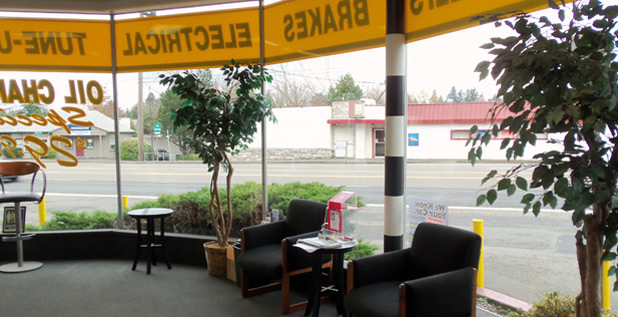 Again, feel free to give us a call at our Portland repair shop to set up an appointment. We are available Monday – Friday.